I am so excited to see this post. My husband is from Lousiana and we have always celebrated Fat Tuesday with southern food he grew up on . 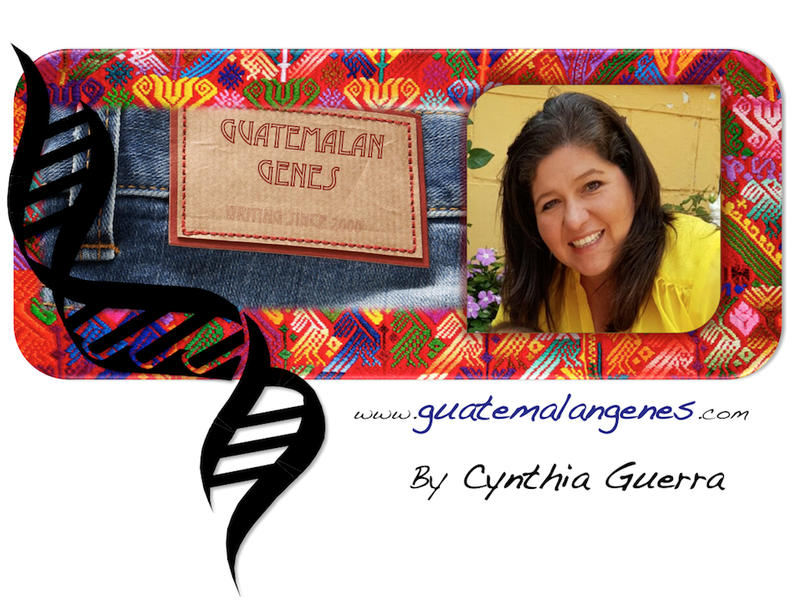 Now I want to incorporate Guatemalan traditions. This is going to be fun!!!!!! What a fun idea to show your readers what to do with the egg shells! We'll start saving them! Does it matter if they are brown or white eggs? We had brown so we started with those but white are better! We attended a Carnaval organized by a local Guatemalan group (which seems to have since gone into hibernation) a couple of years ago and the cascarones were amazing fun. Thanks so much for sharing this. You have me eating eggs more frequently :) I plan to make them with my kids and then we'll give one to each child on the street. It will be a fun way to share the tradition. I love your blog!